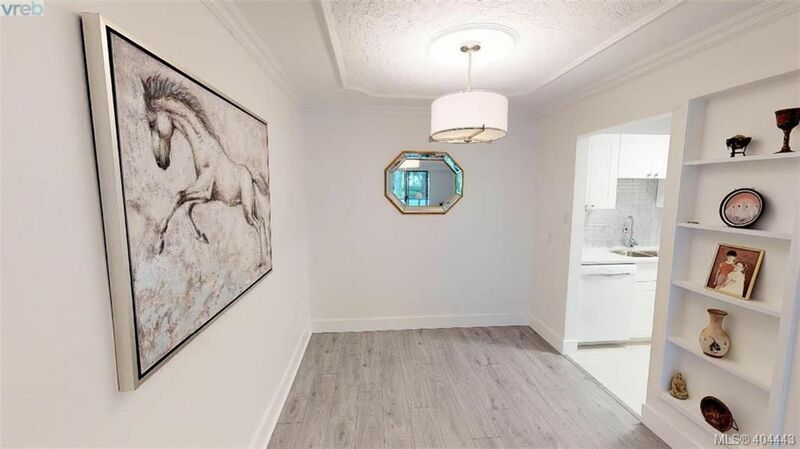 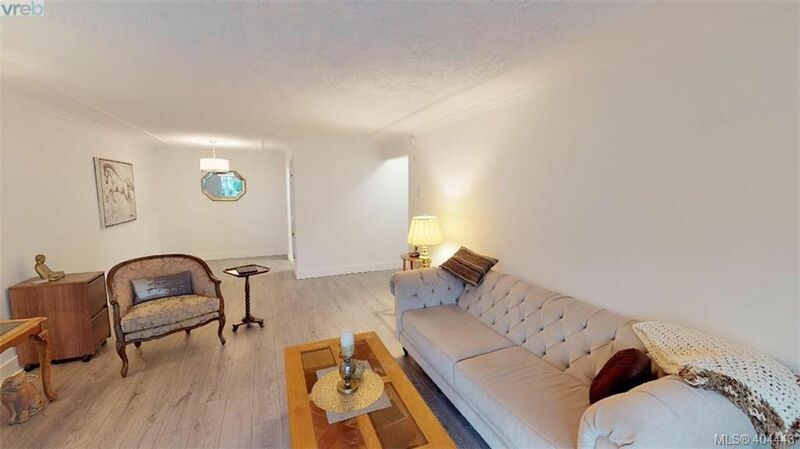 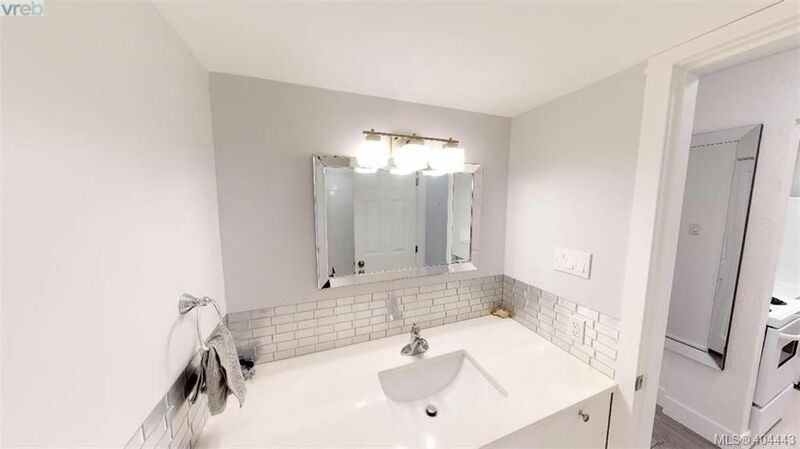 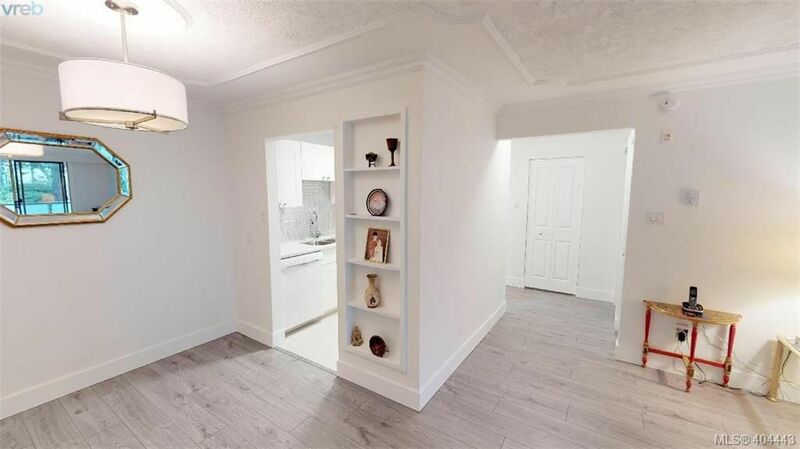 You'll love this updated condo and not just because its priced so well. 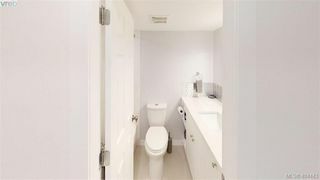 Right away you'll appreciate how clean the common areas of this building are. 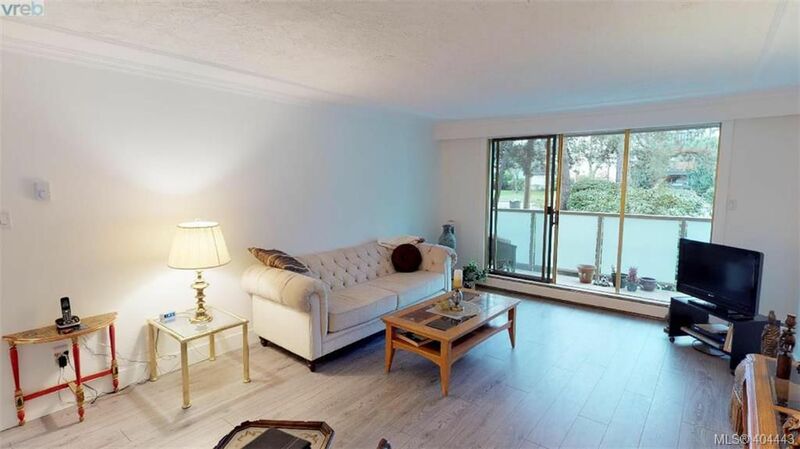 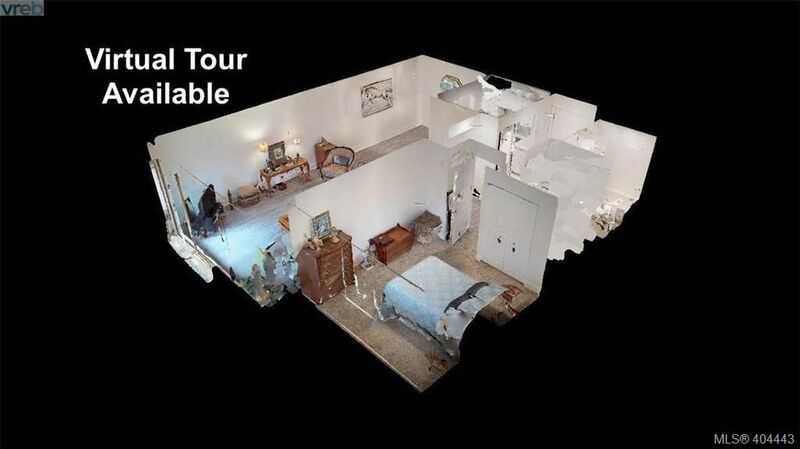 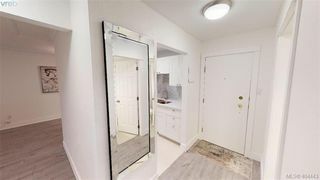 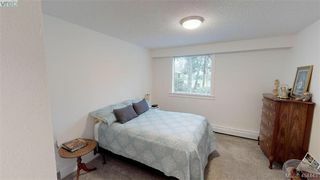 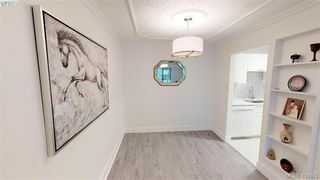 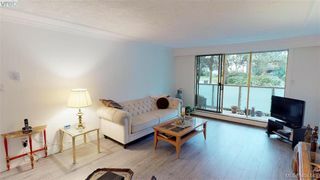 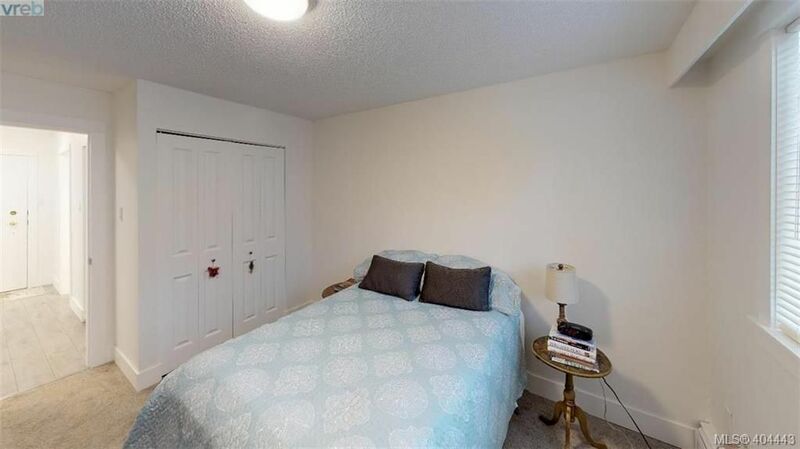 The condo has silver tone flooring throughout the main living area and plush carpet in the bedroom. The kitchen has ample cupboards and beautiful quartz counters. 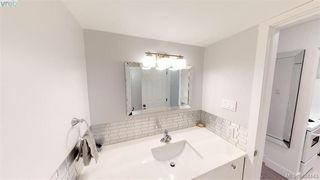 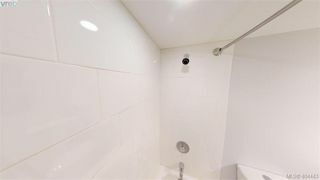 The bathroom has the same quartz counters and the tub/shower is finished with a full tile surround. 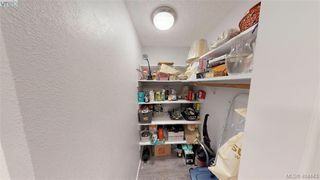 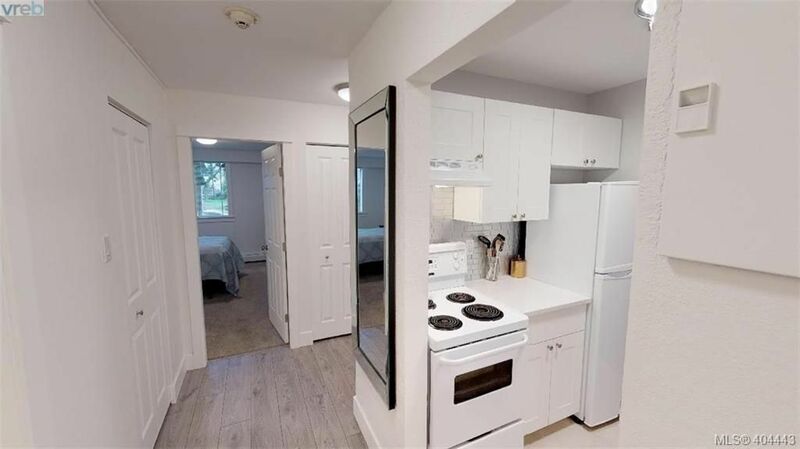 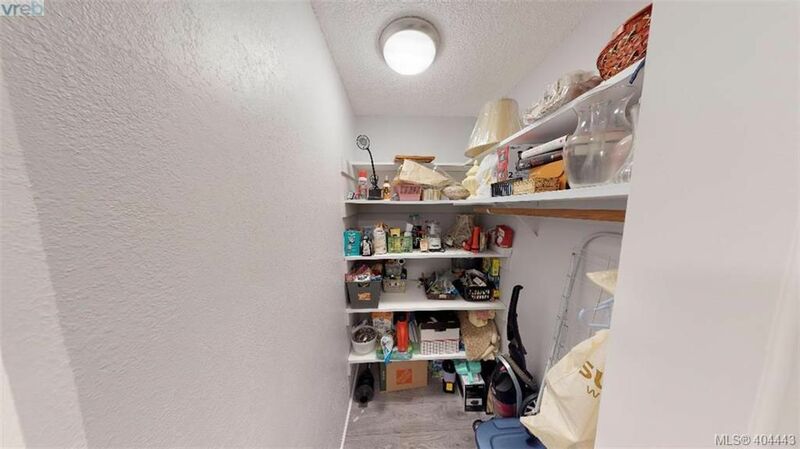 All the rooms in this condo feel spacious and there is even a large pantry/storage room. 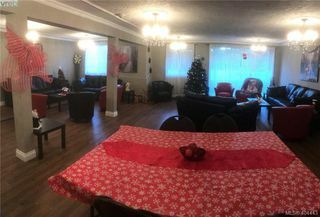 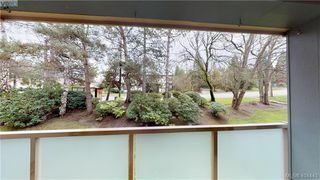 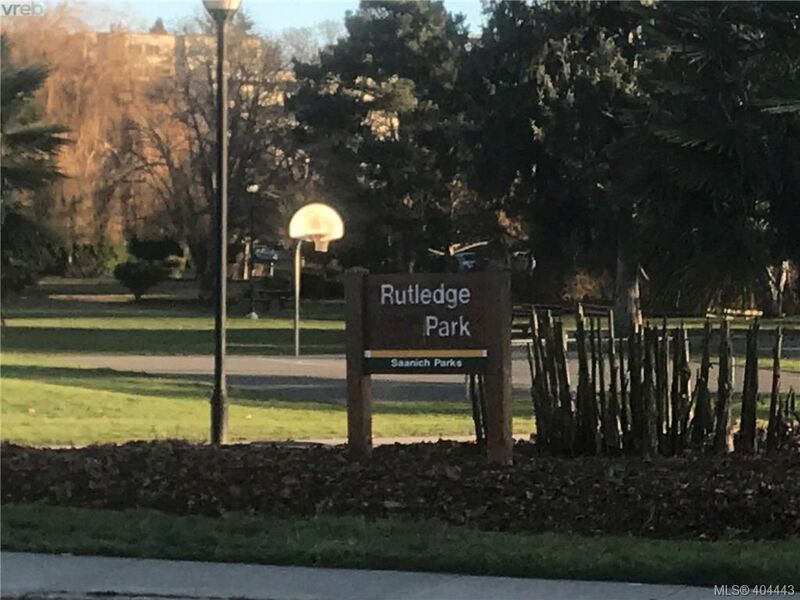 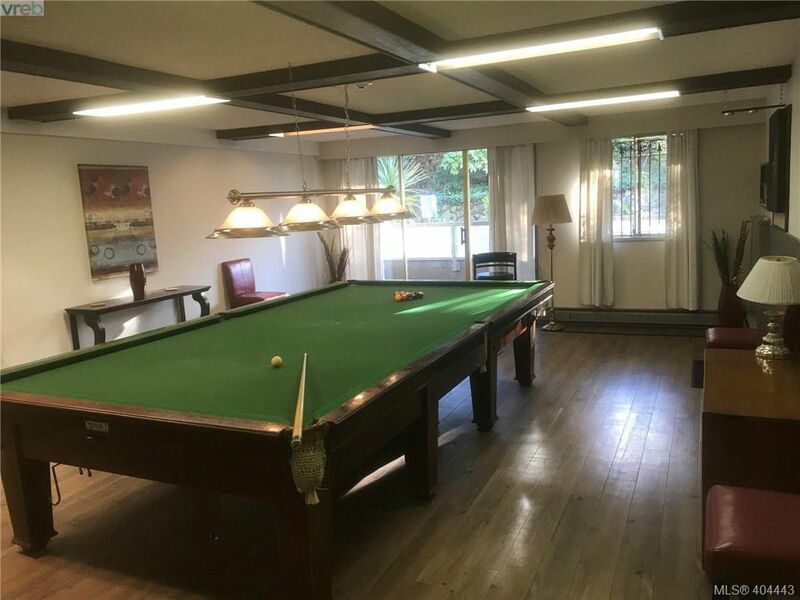 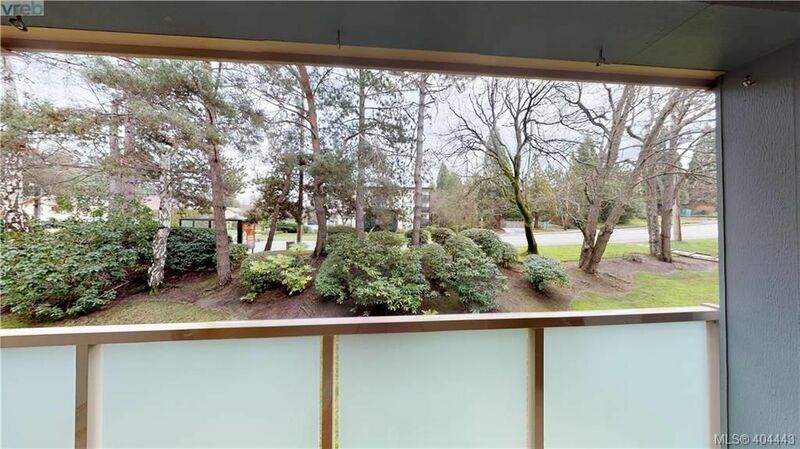 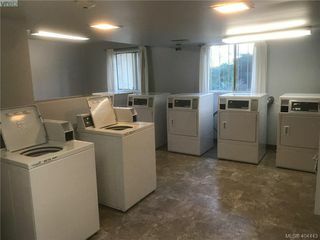 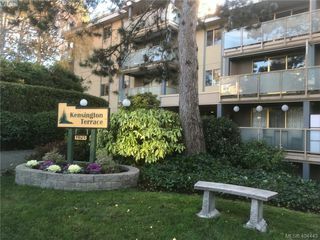 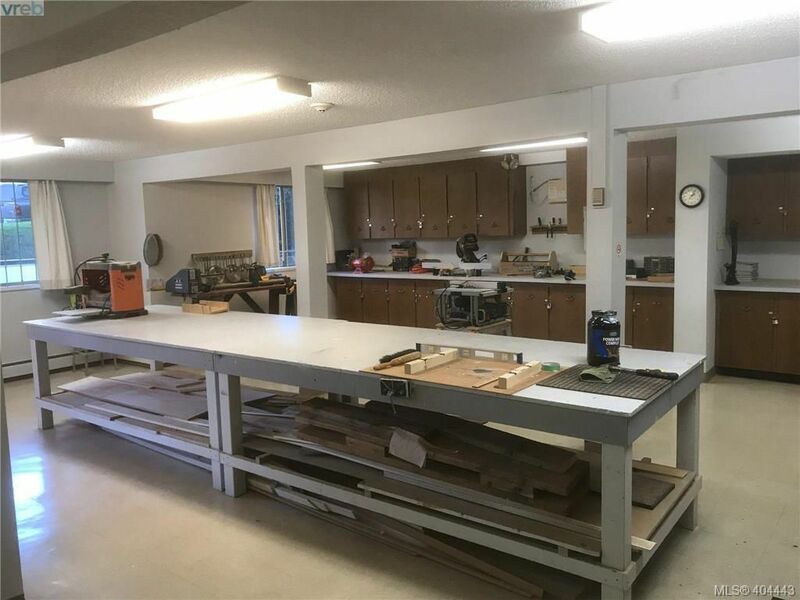 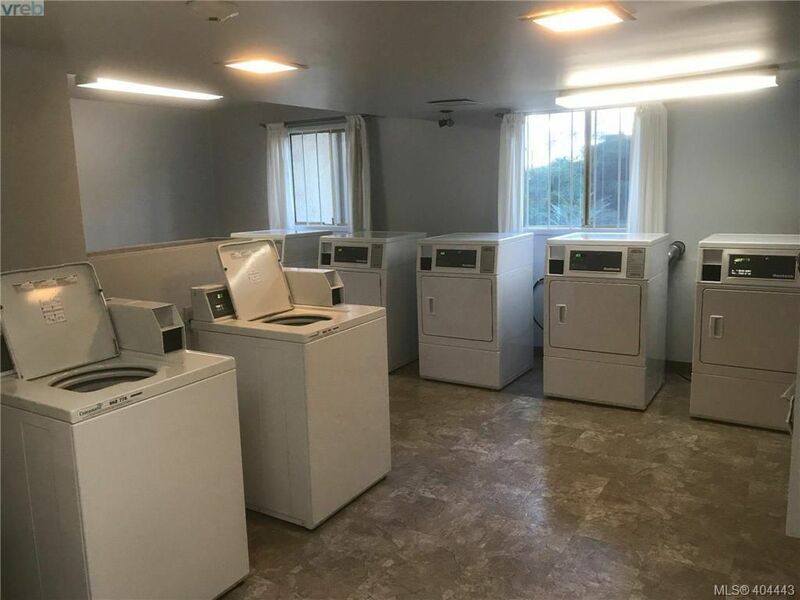 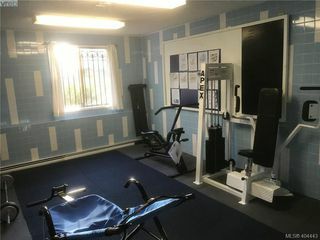 The amenities in this building are hard to beat, with a billiards & darts room, a large lounge, an exercise room complete with sauna, a huge work shop and a large laundry with 5 sets of newer machines. Plus the contingency reserve fund has over $500,000.00. 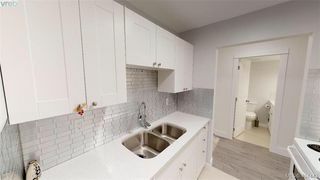 Heat and Hot Water covered in Strata Fee.